We are a family run business and your satisfaction & safety is our #1 priority. Chris did an awesome job fixing our garage door. He was quick, thorough and hilarious to boot! We really appreciated his prompt response to get to us as he is super busy! Sometimes you just luck out with a contractor!! 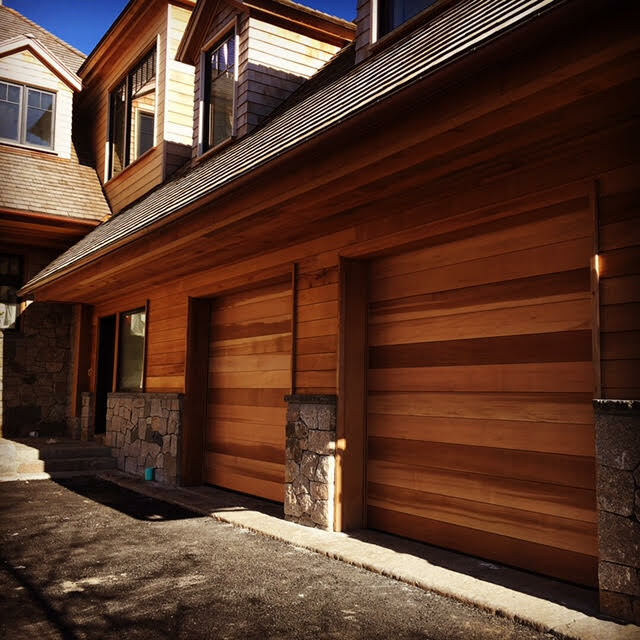 Garage Doors Plus is probably one of the best I have hired in the past 30 years. The Work is done right the first time and to the highest professional standards. Chris is easy to deal with and provides a very fair estimate . 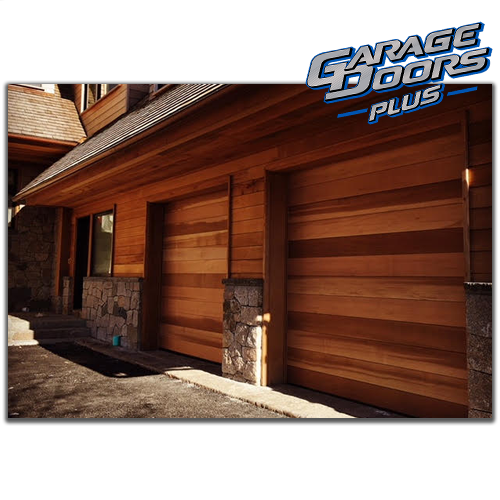 I would not hesitate to recommend Chris and Garage Door Plus to my closest friends and will continue to do just that in the future. Your customer service and dedication to your customers is superb!!! So many companies now have poor customer service, it is great to find a company that cares and does the right thing. 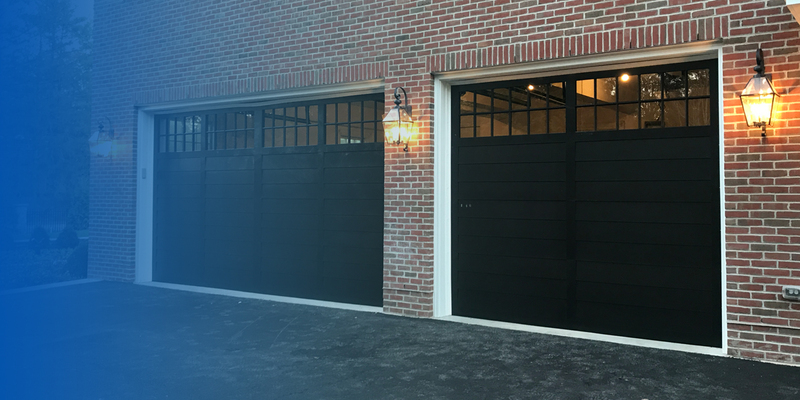 Garage Doors Plus understands the various needs of each individual customer and takes action immediately to prevent any disruption in the clients business. You will have my business for a long time to come.